Following on from the Athertons announcing they'll be racing their own bikes from 2019 onwards, Continental have now been revealed as the team's official tire supplier. 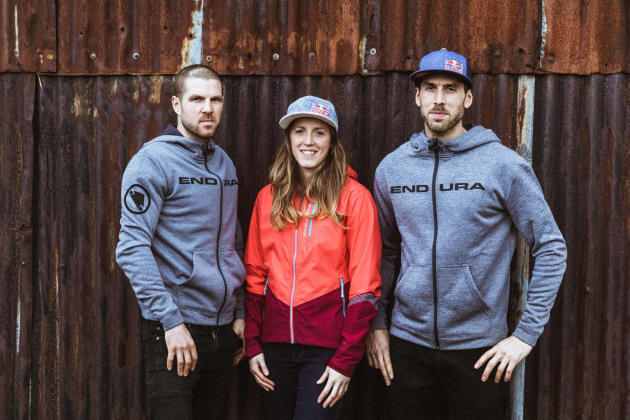 The immensely successful and highly experienced trio of British siblings - Dan, Gee and Rachel Atherton – will be piloting a bike they’ve designed themselves for the 2019 season. Continental Bicycle Tires and Atherton Racing’s partnership will see the team using a range of Continental tires throughout the racing season across the Downhill World Cup and World Championships campaigns, as well as at other selected events. 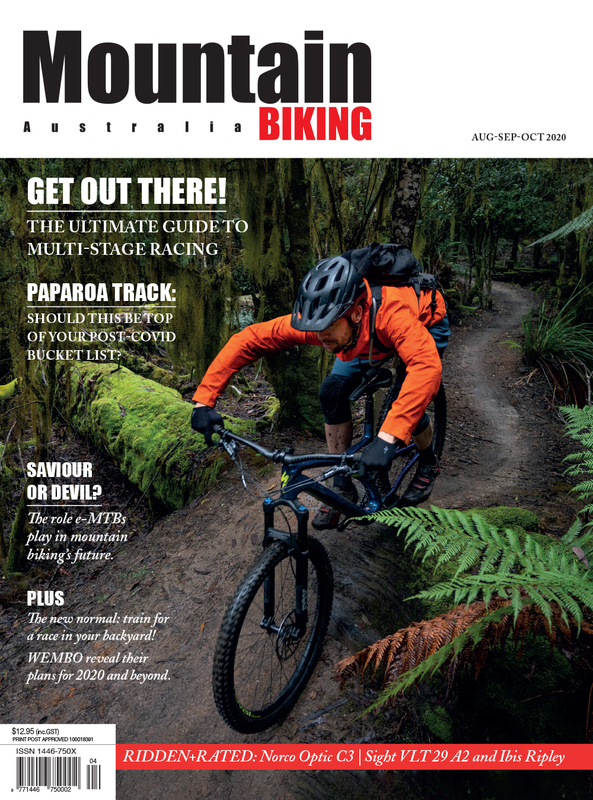 For Continental Bicycle Tires, the decision to partner with Atherton Racing was straightforward, following the vision of combining the best R&D team with the best riders to create the greatest tires possible for a worldwide audience of mountain bikers. The Athertons will use Der Kaiser, Der Baron, and Mud King models, and while there are a large number of mountain bike riders with 27.5in tires, a renewed focus on 29er is an important part of the plan. Commenting on the partnership, Oliver Anhuth, Global Head of Marketing for Continental Bicycle Tires, said, “This is a fantastic time for us to be partners with Atherton Racing. 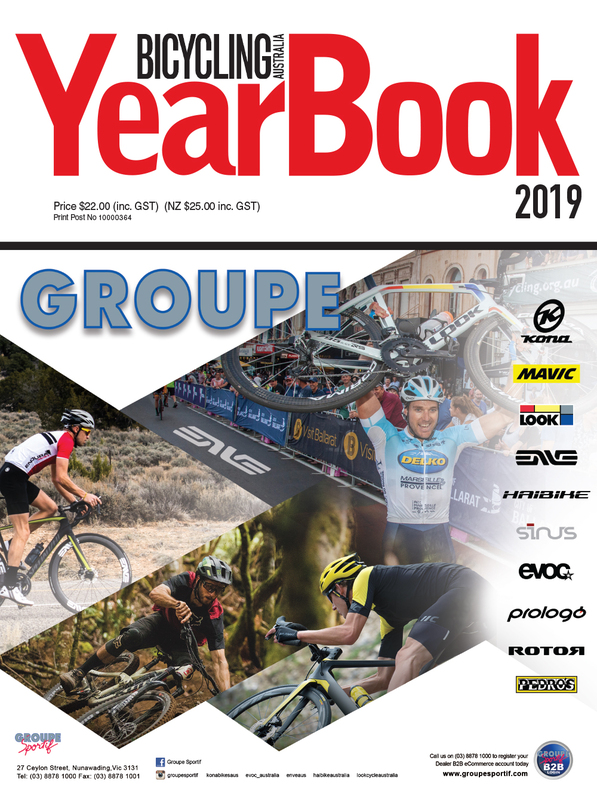 From our previous experience with the Athertons we know them to be hard-working, talented riders who know how to get the very best from their equipment. 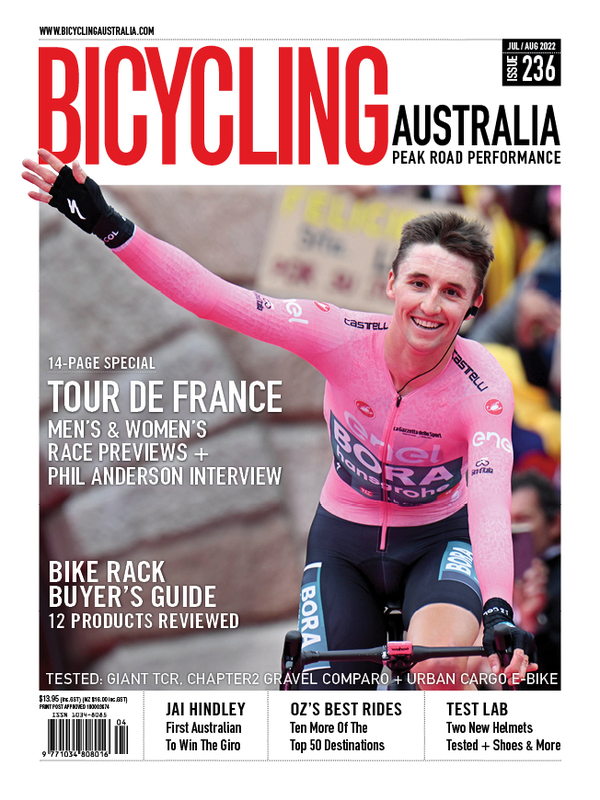 But that’s not just through their on-track racing ability, it’s also thanks to the meticulous nature of Dan, Gee and Rachel’s testing and feedback processes, which is tremendously useful for Continental Bicycle Tires’ ongoing product development – that’s vital for us." Looking ahead to the season, 6-time Downhill World Champion and 6-time Downhill World Cup Champion Rachel Atherton has one particular target in mind. “Fort William forever, even though it has kicked our butts so many times over the years! The track is consistently brutal, we all prefer the more natural, more challenging tracks and the home crowd are awesome!”. The riders are also looking forward to riding their new tires. Atherton Racing and Continental Bicycle Tires first UCI outing starts with the Downhill World Cup’s first round at Maribor, Slovenia on 27th-28th April.